Typically, people use shadow boxes to highlight what’s important to them. 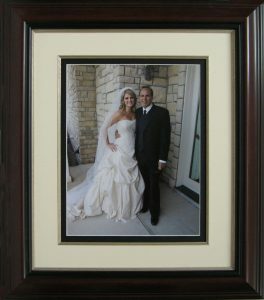 A huge trend in framing is the wedding market. 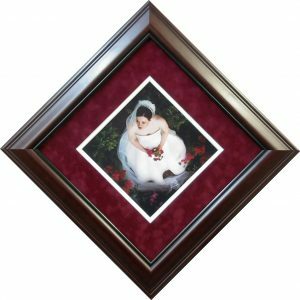 Wedding frames and wedding shadow boxes are all over the internet. It helps that you can frame pretty much anything. When it comes to weddings, this includes dresses, bouquets and shoes. Personalized photo frames is the way to go. 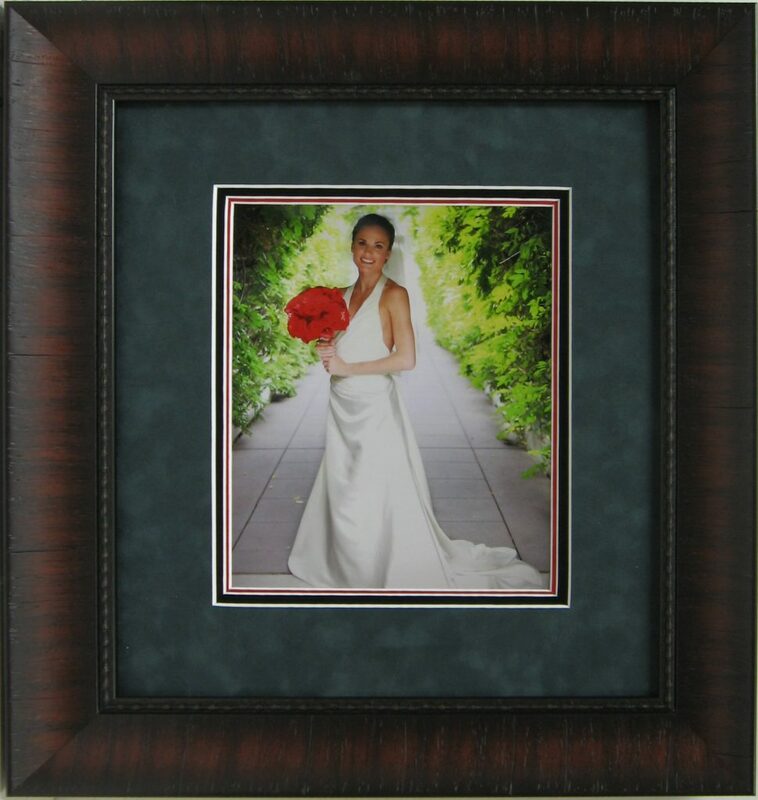 Can you think of anything less authentic than a wedding photo in a store bought frame? I didn’t think so. As a plus, CSD framing uses acid-free matting. No need to worry about bleed. We also use UV and shatter resistant plexiglas. With Plexiglas, harming rays from the sun won’t fade the colors of what’s inside the shadow box. 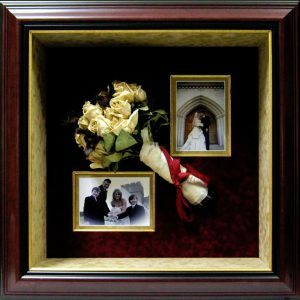 If there’s any time to splurge on wedding frames and wedding shadow boxes, it’s when a family member or friend ties the knot. Or maybe it’s your own wedding. Who wouldn’t want to be reminded of their special day? Take a look at various wedding frames and wedding shadow boxes CSD has made. 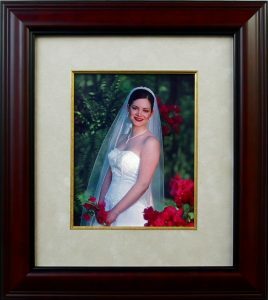 This entry was posted in Framing, Home Decor, Memorabilia and tagged bleed, bride, CSD, CSD Framing, frames, personalized, plexiglas, Shadow Boxes, wedding, wedding frames, wedding shadow boxes.